Comments: A very bright red selection that is an accent in the summer garden. Prune in February or before new growth starts in spring. 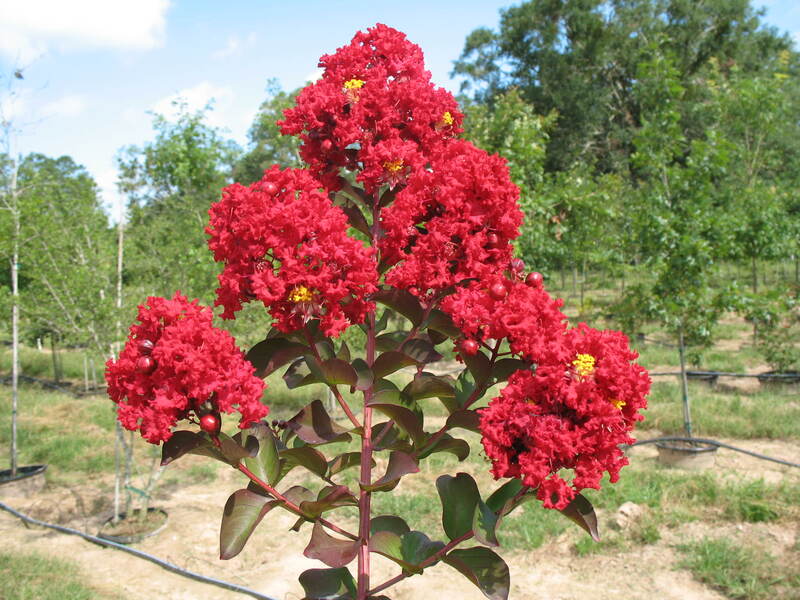 Subject to the usual leaf diseases and insects that attack crape myrtles.